One of the most exciting sires with a new pedigree twist! He commanded $70,000 at the legendary Hudson Pines Farms dispersal. 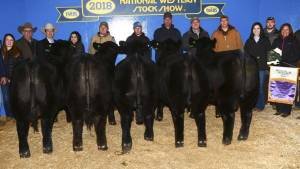 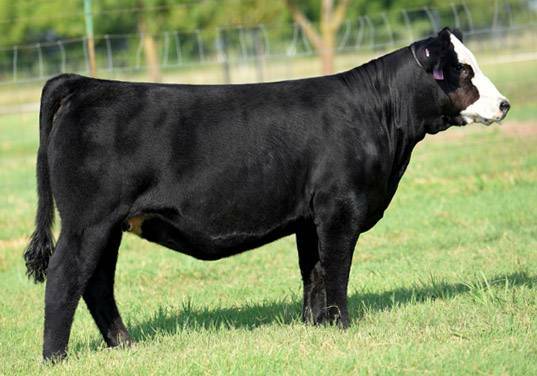 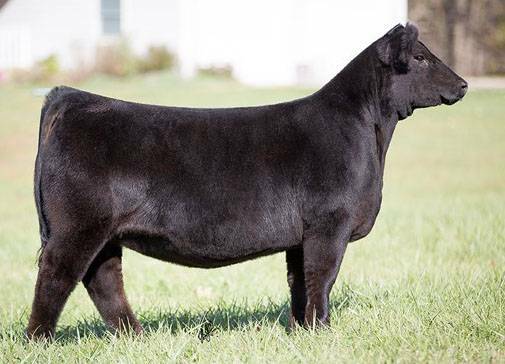 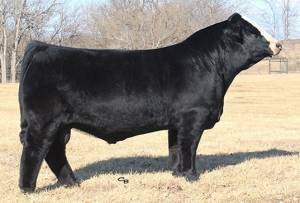 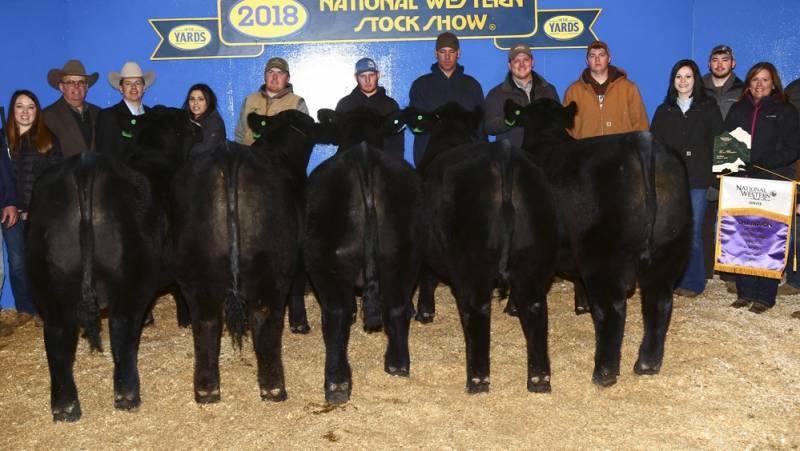 His first progeny are creating nation-wide buzz! 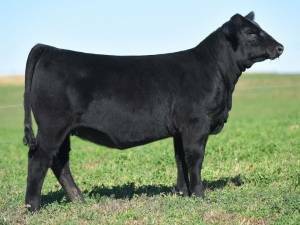 Classified's sister - $26,000 2017 "The Event"